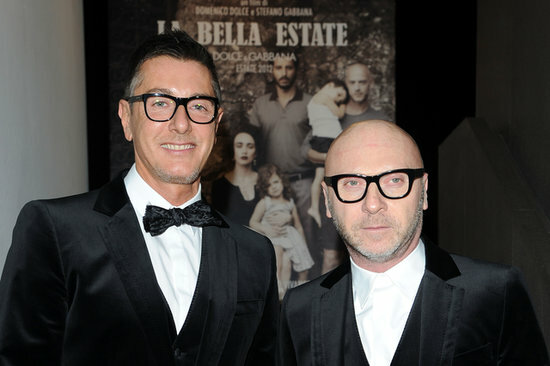 If you thought all the drama stemming from Domenico Dolce and Stefano Gabbana's tax evasion case was over, think again. This morning, citizens of Milan woke up to find all of Dolce & Gabbana's stores — which include boutiques, cafes, and restaurants — closed in protest against some strong words from the city of Milan's Commerce Councillor Franco D'Alfonso. The shops, whose windows bear signs that say "CLOSED FOR INDIGNATION," are scheduled to be closed until Monday. According to reports, D'Alfonso earlier this week referred to the two as "tax evaders" and said, "Italy does not need to be represented internationally by people like this." He has since released a statement apologizing for those words, saying they were "not given in an interview, but extrapolated from an informal conversation" and "certainly did not express the opinion of the administration." But the apology couldn't quell an overwhelming response from Milan's fashion community: Santo Versace — Donatella Versace's brother and president of the family's fashion house — wrote a newspaper column praising Dolce and Gabbana, calling them "national champions" who "fly the banner of Italy high around the world." 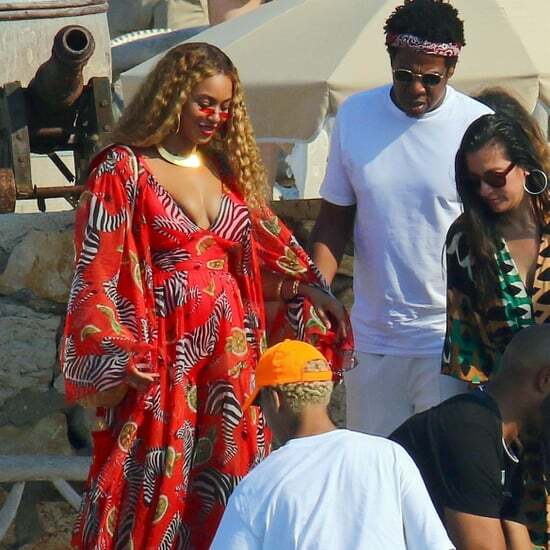 Valeria Gentile, who works for the brand, tweeted "13 years with you, I completely agree with your reasons and decisions, that concern all of us working in your big business." 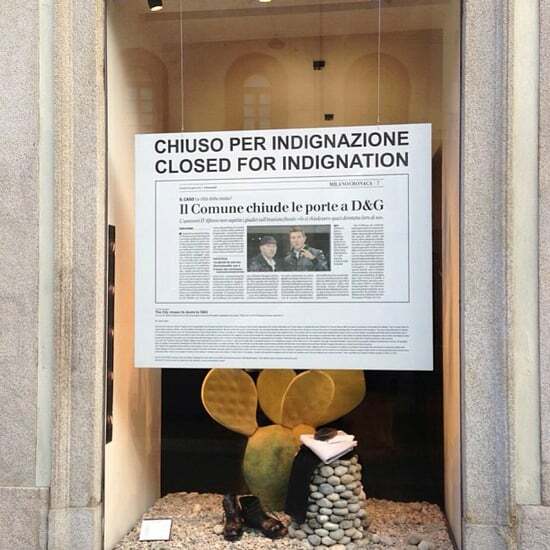 And Anna Dello Russo showed her support by posting a photo of one closed store to her Instagram feed. 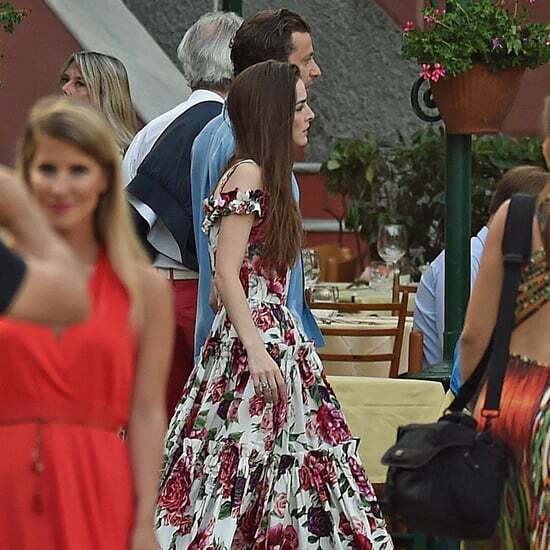 Dolce, Gabbana, and a number of executives from their fashion house were sentenced to jail time and ordered to pay fines in connection with a tax evasion case just last month. 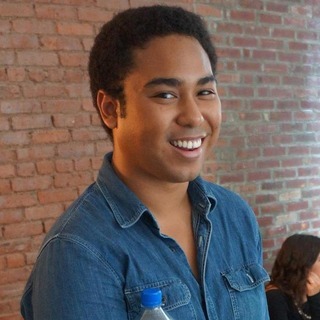 The two designers have always maintained their innocence, and plan to appeal the decision.